It’s 2018 and, according to the movies, we should be riding hoverboards and exploring distant planets by now. Alas, we’re still waiting. But don’t be too disappointed; there’s loads of tech coming out in the next few years that will change your life forever! 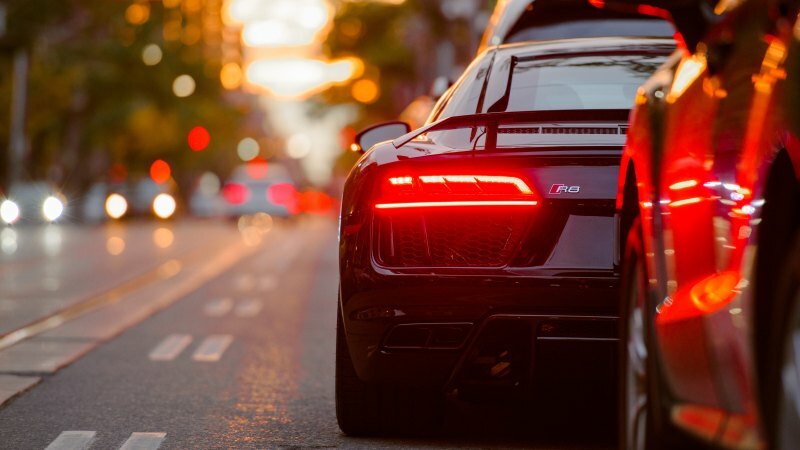 Driving is stressful at the best of times, so we’re pretty excited by the prospect of AI driving us around while sip coffee, mess around on our phones and generally avoid the pain of the morning commute. It’ll be a while until fully autonomous cars are on our roads; optimistic estimates suggest around 2021, although 2025 is probably more realistic. Either way, the big players are getting ever closer to realising their automated ambitions. BMW and Google are currently leading the way, with the former developing an AI that can navigate Germany’s autobahns and the latter carrying out live tests on California roads. Apple are also investing in driverless technology, although their Project Titan is more likely to be software for use in other manufacturers’ cars rather than the long rumoured ‘Apple Car’. In short, it won’t be long until you can kick back and relax while your car drives you to work. Hooray! Once thought of as the poorer cousin to virtual reality, AR has taken centre stage in the past few years because its cheaper, easier to access and everyone loved Pokemon Go. Go only scratched the surface of what’s possible though. In the next few years, you’ll be able to preview products before you buy them, immerse yourself in games and videos and get live travel information overlaid on your journey (among many other things). Apple are one of the main companies encouraging this boom, with ARKit (introduced in iOS11) and the iPhone X’s TrueDepth cameras giving developers an easy way to build augmented reality apps for a mass audience. Let’s get the bad news out of the way first; the chances of you printing your own stuff in your living room in the next ten years are pretty slim. 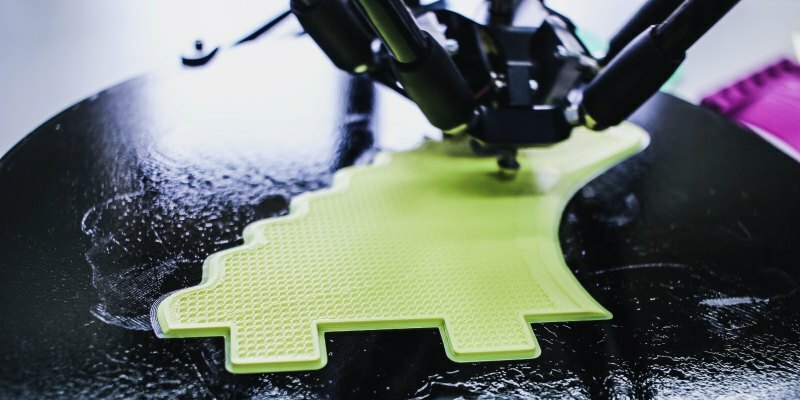 However, commercial and industrial 3D printing has become a lot cheaper in recent years and various breakthroughs mean manufacturers are now able to print using higher quality materials. If 3D printing becomes a widespread form of manufacturing, companies will be able to produce a lot more at a lower cost – which means you could pay a lot less for products in the future. It would also mean that hard-to-find or out-of-production parts could be made whenever they’re needed, reducing the cost of car repairs and adding years to older products like phones and computers. 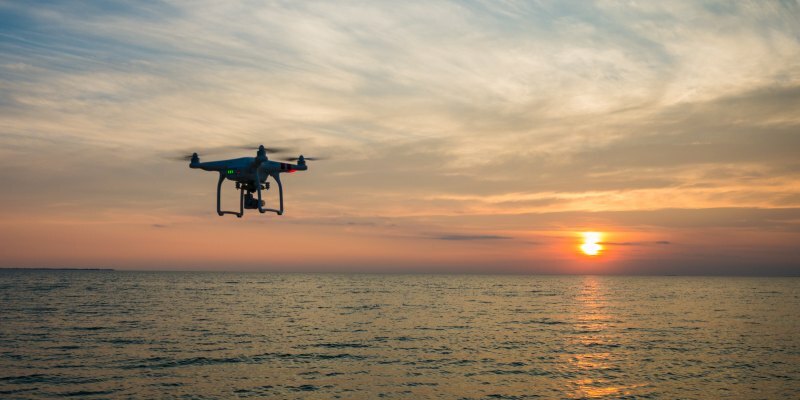 Like 3D printing, drones remain something of a niche hobby due to the cost of vehicles and confusing legislation on where and when you can fly one. This is unlikely to change anytime soon. However, commercial drones will almost certainly change our lives – especially when it comes to deliveries. Amazon are leading the way in this field with Prime Air; they made their first drone delivery in 2016, which arrived just 13 minutes after the customer placed their order. If it takes off (pun fully intended), Prime Air could revolutionise online shopping. Imagine being able to buy something and receiving it just a few minutes later. It would also mean less traffic on the roads and potentially reduce delivery costs too. Prime Air could be widely available as early as 2020, although it may take a little longer. Phones get better in almost every way every year – apart from the batteries. 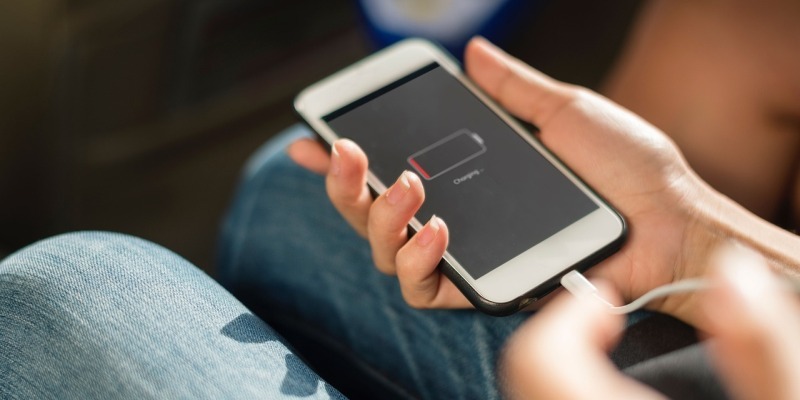 Although there are have been some improvements, the general consensus is that phone manufacturers need to boost the battery life of their devices significantly. Luckily, there’s a whole host of technology in the works – like lithium-oxide batteries – to offer just that. Li-O2 batteries offer potentially five times more life than their current equivalents. Motion charging is another option, although wearable phone chargers currently generate about an hour of life off 5,000 steps. Hopefully the tech will get better. The most exciting possibility of them all is the supercapicator battery, which takes just a few seconds to charge but lasts for a week or even more. They’re a long way off, though. Samsung will apparently launch a foldable smartphone this year, with the Galaxy X reportedly able to fold outward and transform into a 7 inch tablet. If true, this could spark the next great smartphone innovation; hybrid phone/tablets. Foldable displays could also be used to produce wearable/phone hybrids, although manufacturers will need to figure out how to produce bendable batteries first. Planning to upgrade soon? Sell your mobile phone with musicMagpie! It’s easy; just get an instant price, send your stuff for FREE and we’ll pay you the same day it arrives. Why wouldn’t you? Hope things hurry up. I am 74 yrs old, but still very much a gadget freak.